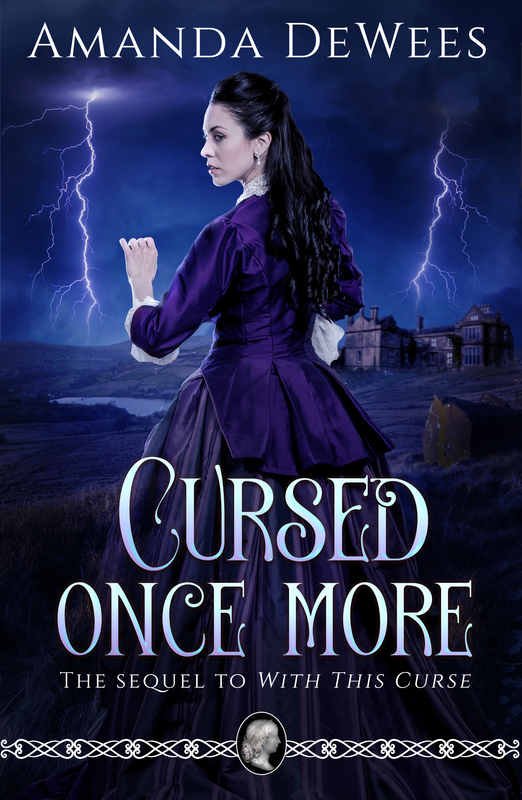 Book 2 in the Victorian Vampires novella series. 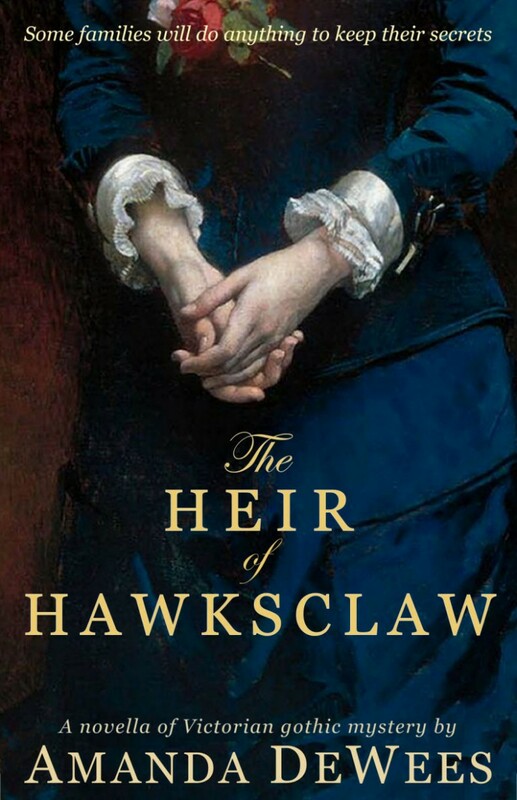 Just as Ned Alter leaves the British army to marry the lovely Rosamond Cargrave, his father and uncle inform him that he has a new mission–as a vampire hunter. Ever since Ned’s grandmother was bitten decades ago, the Alter men have sought revenge. But soon Ned’s loyalty is tested by a beautiful woman named Bianca, who claims to be a vampire…and therefore the enemy of his family. Carefree vampire Bianca had no intention of seducing another woman’s fiancé, especially when he’s a mortal. Yet she and Ned share a passionate connection. 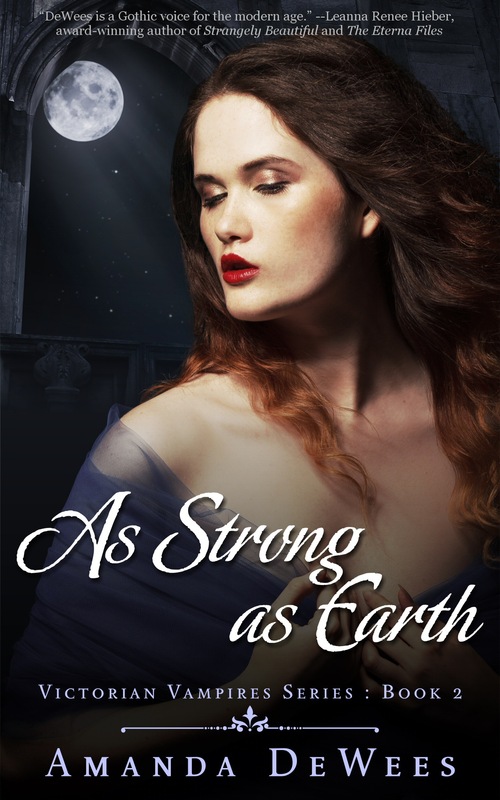 Can Bianca convince him that she is not his enemy–and can he convince her that a mortal and a vampire can find happiness together? 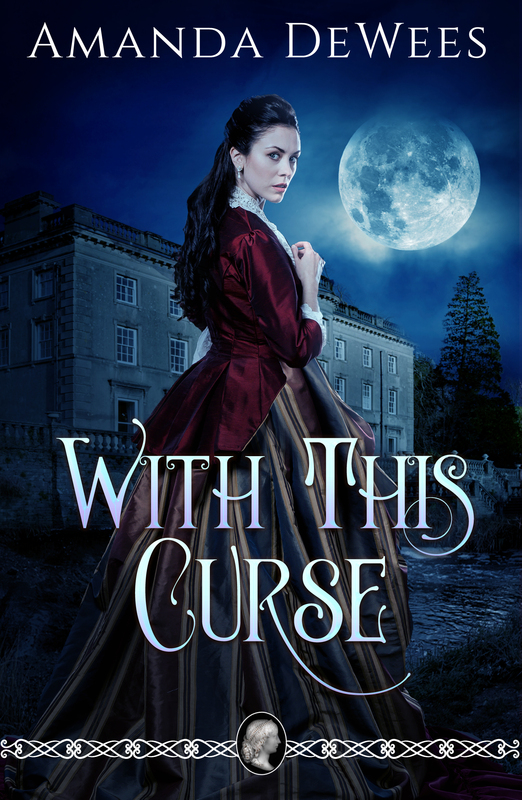 A love triangle, revenge, and undying evil collide in this unforgettable vampire yarn of about 100 pages, laced with rich period atmosphere and Amanda DeWees’s sly humor. And be sure not to miss the previous novella in the Victorian Vampires series, As Vital as Blood.